DC powered soldering station for precise electronic reworking. For JBC T245 handles and C245 tips. Please select your option so we can install for you before shipment. DC power cable is not included. Don't forget to get it if you don't have any! 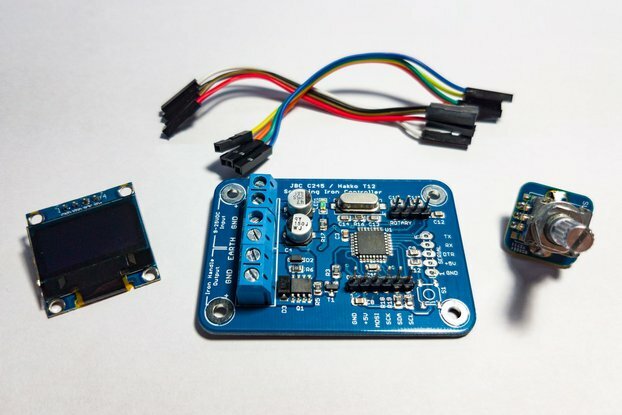 A small, portable and dependable soldering controller for real, demanding jobs. 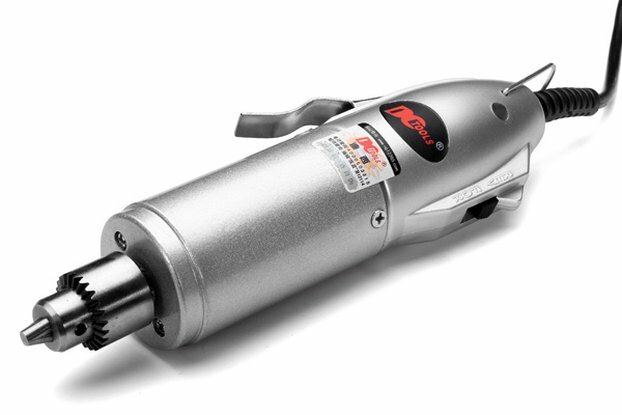 Heats up in as low as 3 seconds while keeping the set temperature with almost no over/undershoot. Can deliver up to 200W heating power @ 24V. Goes to sleep if left on. Selectable intervals or can be disabled. Wakes up automatically if the iron is plugged or unplugged. Same applies for stand detection and rotating the menu knob. Selectable power-on temperature: Options available for leaded/lead-free solder types and more. It can remember the last used temperature as well (default setting). Temperature compensation: Internal temperature sensor used for compensating ambient temperature. Stand/holder support: Hardware and software support added for detecting when the iron is in the stand. Requires additional DIY effort to work. Stand detection works via empty white 2-pin JST-XH connector in the assembled units. 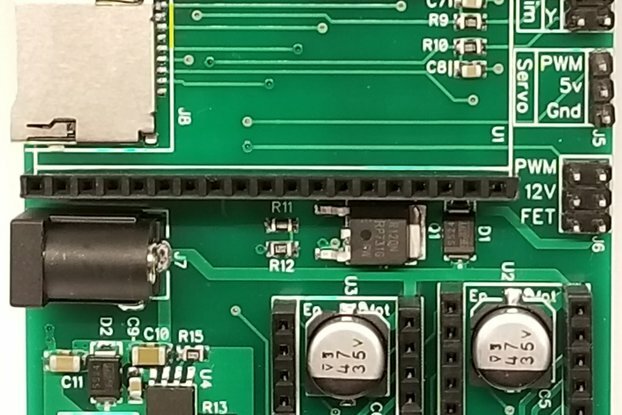 If you short these two pins (say, with a microswitch), the controller detects it and will enter the "standby" mode and lowers the temperature, which is selectable on the menu. The microswitch should mount in a way that closes (or opens) when the iron handle put on the stand. Electrical detection (like original JBC stations) is not supported (but theoretically possible with an external circuit). Optional modules: Extra functionality for specific needs now possible with optional modules. Not everyone needs these, so we made it optional. If you order with a new controller, it'll come preinstalled. All modules fits right into your controller, takes no extra space. They are easily user replaceable (only requires 2mm hex/allen key[not included] for screws). Polarity protection module: Protects the unit from blunders. If you love using your controller with crocodile clips or variety of power supplies; it is highly recommended to get this. Internally fused for extra protection. 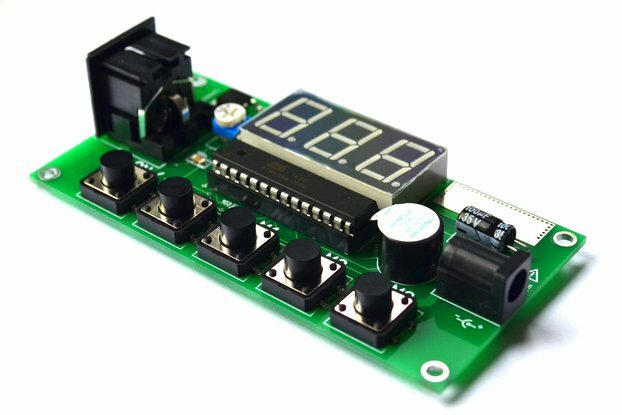 Booster module: This specially designed high power DC-DC converter extends the input voltage range from 9-25V to 6-25V. Enables using 2S LiPo batteries with your controller while delivering constant heating power regardless the input voltage. Combined with the new cutoff voltage feature, it is a perfect portable solution. 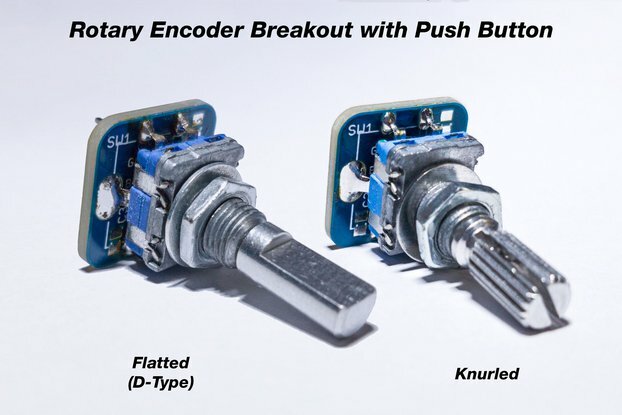 Also provides input polarity protection. 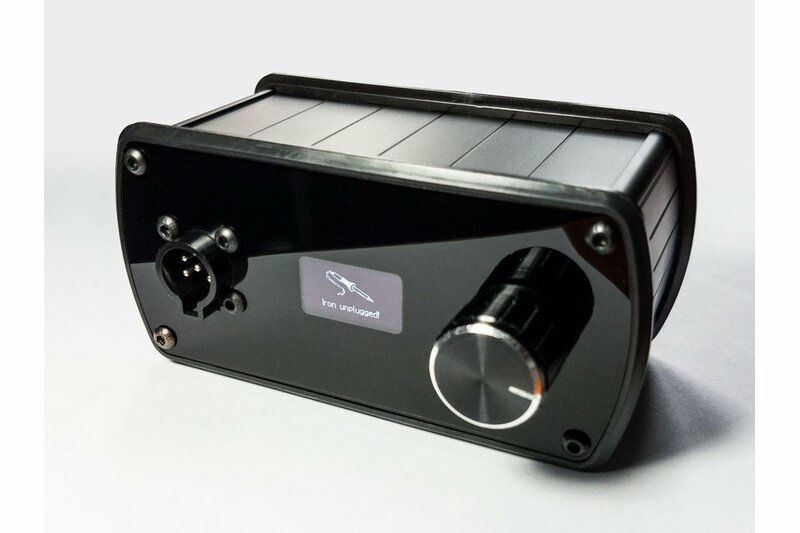 Maximum input current is 20A / 180W, internally fused. 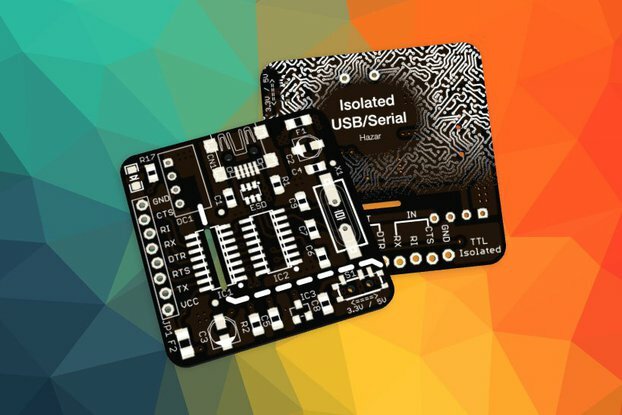 Starting from April 2019, this product is only sold through Tindie. DC input socket: IEC 60130-10 Type B: Barrel plug with 6.0mm OD, 2.5mm ID. (for AC/DC models) AC input socket: IEC 60320 C14: Also known as "computer cable". JBC compatible controllers will feature Hirose sockets which you can direcly plug in your original T245-A handle. Only C245 type tips supported. Especially C210 series are NOT supported. While we are aiming for highest quality possible, this is a hand-assembled device and there may minor cosmetic blemishes. It's actually pretty good for a tool but please kindly note that is not coming from a certain fruit-named brand. 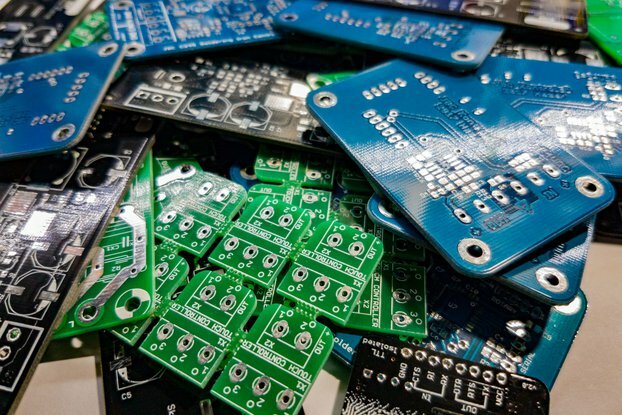 All controllers and DIY PCB's are electrically and functionally tested before shipping. Tracking number is provided with every shipment. It takes 7-60 working days to arrive and that speed is directly related with postal service in *your* country. Some are fast, some are exceptionally slow. We can offer UPS next day international shipping for this item for ~$55. Please ask for a exact quote. If customs fees and charges are refused at the time of delivery, your order will be returned to us and after we receive the item you will receive a refund excluding shipment costs.